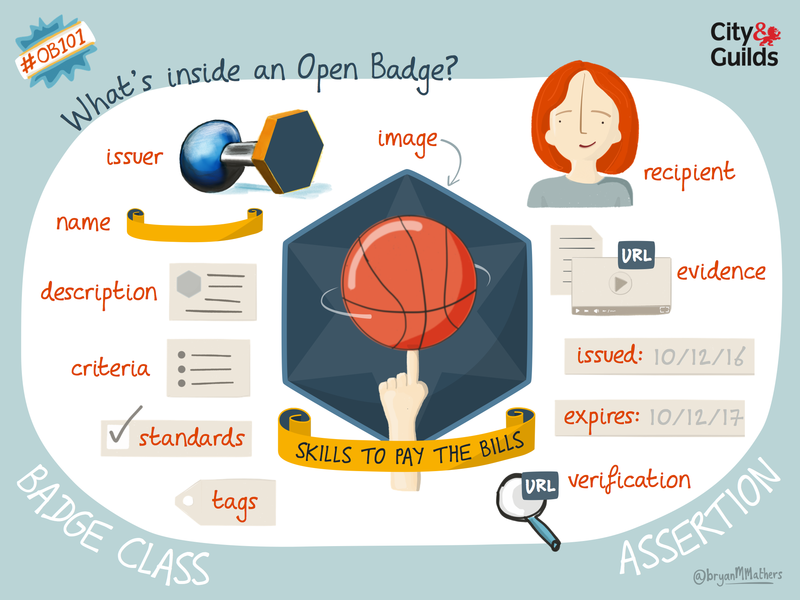 It’s easy to talk about open badges without really understanding what’s inside (it’s just a digital badge, right?) There’s actually a whole bunch of stuff inside. The badge class is like the template. All badges issued from a certain badge class will inherit those properties. The assertion relates to the recipient of the badge and all the stuff they did to earn the badge. The post What’s inside an Open Badge appeared first on Visual Thinkery. Don’t miss out on your weekly dollop of Visual Thinkery. Most images are free to use under a CC-BY-ND licence. 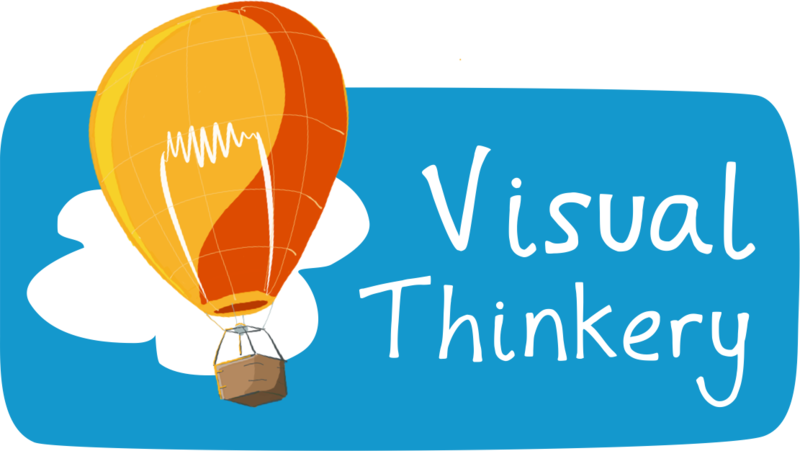 You can choose to sign up for Visual Thinkery by email here. Visual thinker. Founder of @wearewapisasa and @visualthinkery. A BIG fan of creative young people.